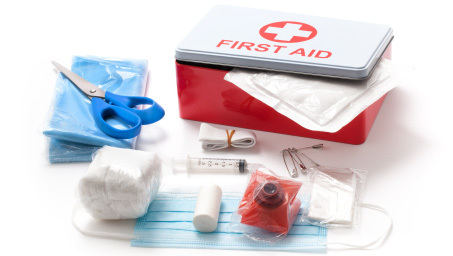 Take advantage of the 10 courses offered by EI that cover first aid training. Whether your job requires these first aid courses or you want to ensure your staff is ready for emergencies, take the next step in preparing your staff with Education Interface. Your motivation to learn combined with our ability to provide quality training material and support services could end with you saving a life. 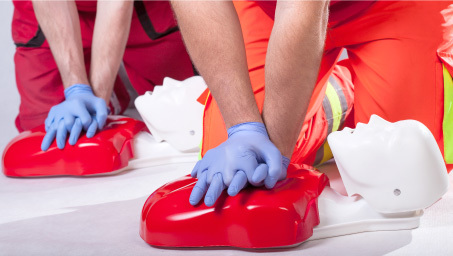 Education Interface offers courses in First Aid Training such as CPR Training, Sudden Illness, Soft Tissue Injuries, Conscious vs. Unconscious Persons, and Automated External Defibrillator (AED) Training joined with exclusive support services. Don’t take the chance that you or your staff isn’t fully and properly trained in first aid. Whether it’s required or not, First Aid Training won’t look bad on a resume. So why wait? If you’d like to get more information about our online First Aid Training program, click here to contact an EI representative or call us at 1-800-752-5121.